Home Technology Where Should You Register a Website Address? Where Should You Register a Website Address? 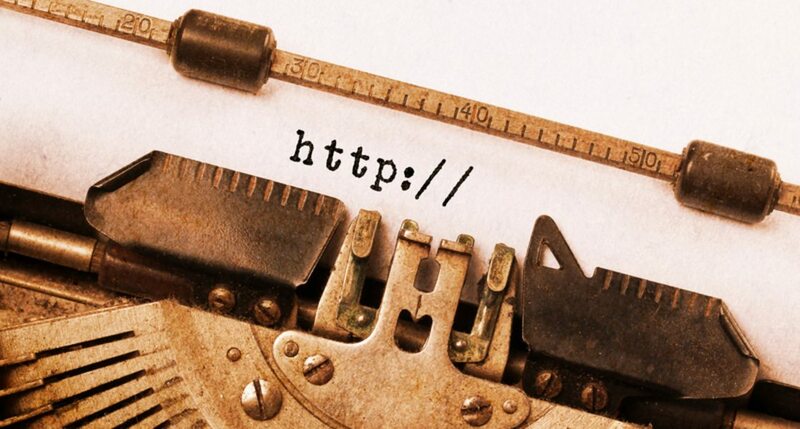 Confused as to how to get started with your domain name? To register a website address, you’ll need to find a registrar, but not all are alike. It’s a good idea to pick one that won’t charge you an arm and a leg after your initial year is up, yet is still affordable up front. Take a look at some of the more popular options online. These include sites like GoDaddy and Namecheap, both of which are very often used for both domains and web hosting. They are also relatively simple if you’re new to the game. To register a website address, you’ll need to find one that is available, so head to your chosen site and start doing searches. There are millions of websites out there, so you may need to try a few variations before you get the name that you really want. There’s no difference between registrars in this case. They search everything available, so if it’s not available on one site, it won’t be on any other one, either. Once you’ve found the site you want to work with, look for a coupon code to get a small discount on your first year of registration. Some registrars will offer automatic discounts for your first website domains, but the prices do go up after that first year, so be careful and look at the fine print.